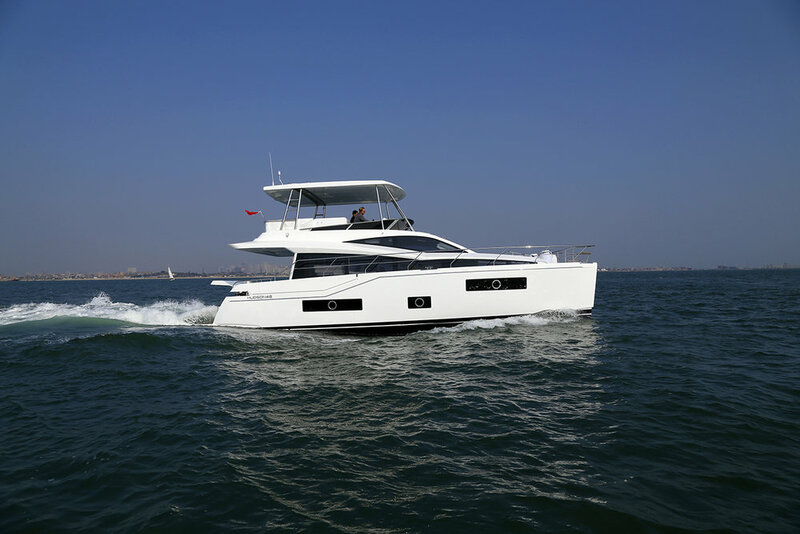 Sea trials began this week for the beautiful new charter version HPC48. It was a great few days on the water cruising at 16 knots and top speeds of 22 knots. Trials will continue until the end of the month as we put our latest launch through her paces. Watch this space for interior photos coming soon.